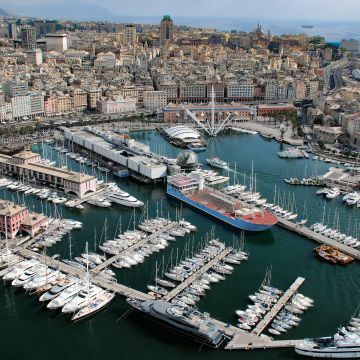 The Genoa Port Center is an exhibition and reception structure for the great public and young people in particular, to introduce them to the business community of the hub and to promote awareness on the economic and work-related role of the ports and of the maritime sector. There are not only acquariums or museums and waterfronts to be seen from scenic sea tours, but also piers, warehouses, ships, port basins, shipyards, shipping units, tug boats, storage, maritime agencies and customs become themes to be discovered and places to be visited in the port. The aim is to explain various aspects of the economc life of the system and how it can benefit the general economy of Italy and Europe, with appropriate information for every target. 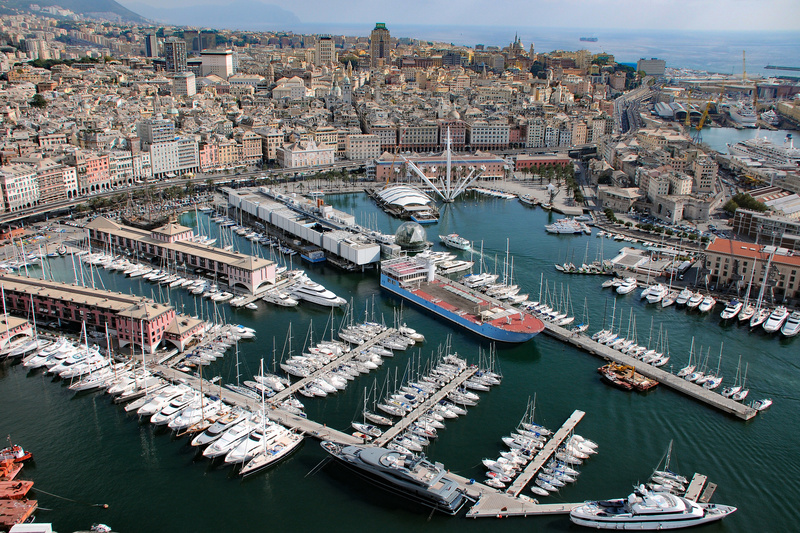 The headquarters of the Genoa Port Center is in the area of the Porto Antico and in the Magazzini del Cotone, first module, second floor. Opening days and hours: From Tuesday to Friday: 10.00 am - 2.30 pm Saturday and Sunday: 2.30 pm - 6.00 pm Closed on Mondays, except for the April, May and August period. From Tuesday to Friday: 10.00 am - 2.30 pm Saturday and Sunday: 2.30 pm - 6.00 pm Closed on Mondays, except for the April, May and August period.